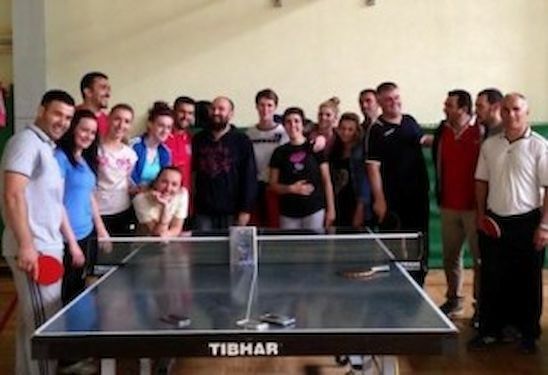 A table tennis player, coach and professor at Bologna University, Ivan Malagoli LANZONI from Italy, conducted the course Kosovo as a part of development program supported by ETTU and EU.  “The course was held from 1st to the 5th June. Many international experts conduced lecturers for a post-graduate level training of trainers programme in physical education and sport to the Faculty of Sport Science In Pristina (Kosovo).It was an EU-funded project managed by the European Union office to Kosovo and implemented by a consortium led by Hulla & Co Human Dynamics KG Team leaders of this module: Harald TSCHAN from University of Wien and Antonio Tessitore from the University of Rome”Foro Italico”,” explained LANZONI. The main teaching subjects were: coaching, soccer, volleyball, strength & conditioning, swimming, basketball, handball, athletics, table tennis, martial arts. The program has been divided in five lectures of three hours, including also practical activities connected with the theoretical topics (“One to one” and “multiball” training). “I owe special thanks to the 25 students who followed the lectures and to the Kosovarian Federation that welcome everybody,” stated Ivan Malagoli Lanzoni (PhD in Sport Science and Table Tennis Coach from Italy).